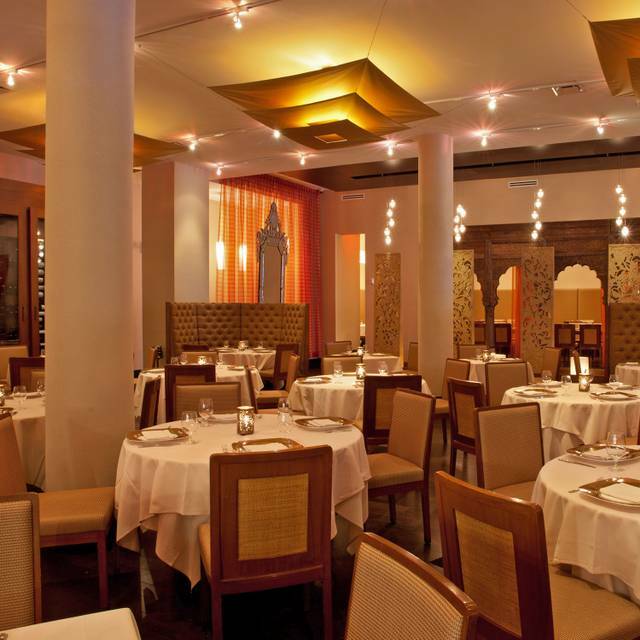 Junoon Main Dining Room serves only 2 course menu for $72 per person, 3 course menu for $82 per person and chefs special 6 course tasting menu for $125.00 per person. Reservations for parties whom include children under 14 years of age or the ala carte menu please make reservations in the Patiala Room. Derived from the Hindi word meaning passion, Junoon delivers on the promise of its moniker with an authentic, yet elegantly modern take on Indian cuisine. Restaurateur Rajesh Bhardwaj, inspired by his deep affinity and commitment to the food and culture of his native India, has assembled a talented team, who share his same vision. Don't forget to peak into Junoon's one-of-a-kind Spice Room where an array of fresh spices are ground daily and made into a unique blend to be used in the marinades and sauces for the day. 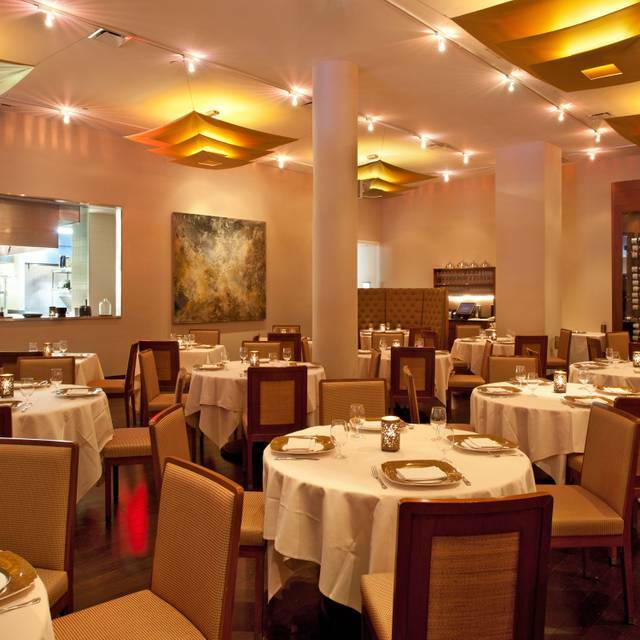 Junoon has a private dining room that overlooks the main dining room. The "Jaipur" dining room seats 50. "Patiala Room" can hold for up to 50- 100 people for standing cocktail event. The entire restaurant is also available for private functions 150 seated guests or 268 standing. You can take the F or M train to 23rd St & 6th Avenue. Alternatively you can take the N,R, to 23rd St & 5th Avenue. 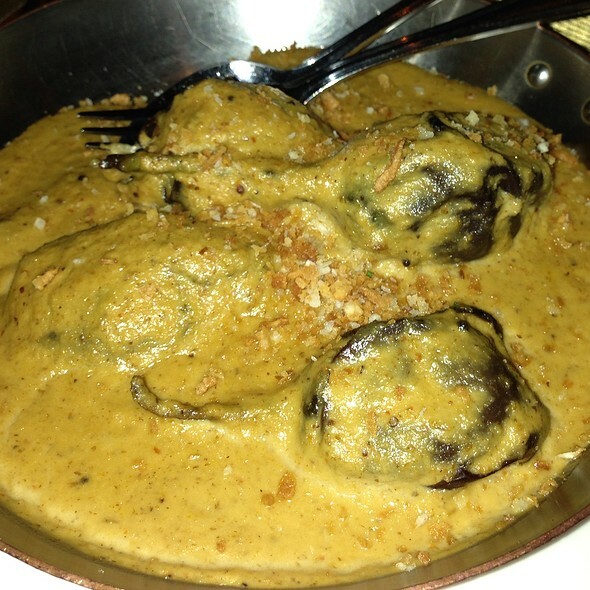 Indian cuisine has vast and varied traditions. With many regions and cultures to consider, we have chosen to feature the five most celebrated cooking elements and a variety of the country's regional specialties. Main Dining Room Menu offers a $72 per person 2 course menu or a $82 per person 3 course menu chosen from our a la carte selection which includes rice, bread, daal, and raita. crispy eggplant, raita, tamarind chutney, red onion. dry aged normandy breast, tellicherry peppercorn sauce. black lentil, kidney bean, chickpea, tomato cream sauce. masoor, channa, toor daal, green chili. If Junoon wishes to aspire two star status, and the price implies that, then they need to at least maintain one star standard. Which appeared a problem. There were some highlights, the bread, the rest? The scallops were slightly over cooked, with a great sauce, however the lobster was definitely overcooked and chewy. For a seven course meal there were too many breads and rice. The lamb was tender, but the sauce difficult to understand. I didn’t like it, my friend did. Given the price I can’t recommend the main dining room, go to the front instead. It was an awesome experience, service was outstanding, very well spoken and clean. They also do synchronized service which is something that you don’t ever see happening in front on you. Overall without getting into many details it was a worth it experience and I would definitely comeback for a showcase kind of dinner. The tasting menu showcases all the highlights dishes and you can do either 6 or 7 courses. Thanks for the amazing job keep it up! Great tasting menu and the wine pairing. Basically I never ever had this kind of Indian food before. I am very glad I went this place. Starting from the Xavier and the black truffle with Indian version of risotto yummy. Dedicated service with great knowledge of wine and food. Pleasure talking to the manager. Had a memoriable dinner at Junoon main dining room. Tasting menu was innovative, fresh and seasonal , mini uttapam with caviar, sloppy pao ( yummy ) khichadi with black truffle, black lime chicken, tandoori lobster and pistachio crusted rack of lamb were the highlight. Sommelier did a great job with wine pairing. Server were knowledgeable and professional. Very serene romantic and dimly lit dining room was filled with rich ambiance. Thank you for host team to note our anniversary on the reservation and making it memoriable. Will love to come back again with our foodie friends. Great tasting menu! I would love to come back again. I never write reviews but this place was really outstanding. There aren't a lot of great Indian restaurants so this was a true delight. Very beautiful hostess and very welcoming. Attentive service, and very friendly management! Delicious tasting menu with the Khichidi with black truffle and the saffron lobster. Pao was the best of the best will come soon to try more stuffs.. congratulations!!!! Great tasting menu this time. Loved the oven grilled lobster with saffron. Extended wine list but missed the cart service. Great chatting with chef. Will be back again to try more different dishes. Delicious Michelin-starred Indian food in a sublime setting with superb service. Go ahead, pamper yourself and your squeeze for a special occasion meal that will have you coming back again and again. Everything from the presentation to the service and of course the food was just excellent. 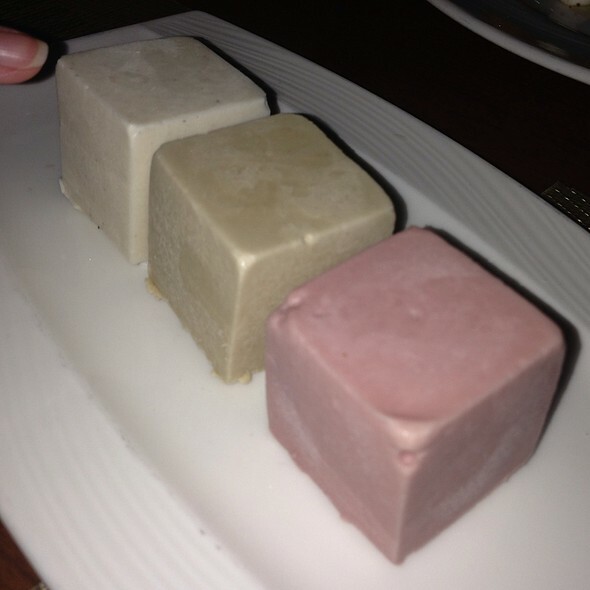 Each dish that we tried was unique and flavorful, I can't recommend it enough! Had a wonderful dining experience - food was great and staff was phenomenal! Probably the best fine dining Indian restaurant in New York City. Make sure you try the ghost chili murgh tikka, hands down the best appetizer I've ever had at an Indian restaurant. really good.the food are delicuous and large. Restaurant week menu was superb value, food was delicious and perfectly cooked. Service was impeccable. 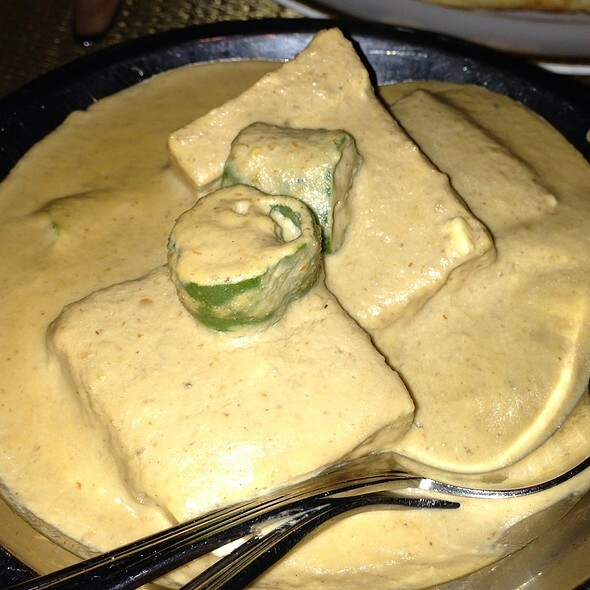 Maybe the best Indian food in NYC! Hands down the best Indian restaurant I've ever been to, and one of the best restaurants in general. Everything was perfect, from the service to the food! Service was excellent, every dish was delicious! 8 course dinner was awesome.. this is definitely the best Indian restaurant in town.. 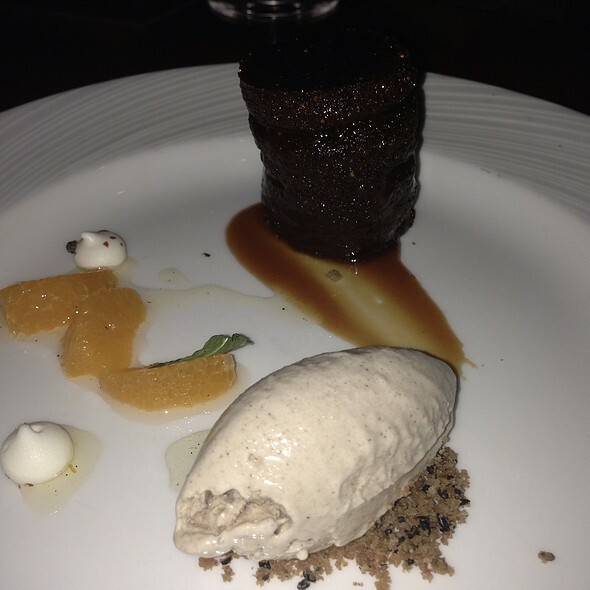 I went during restaurant week with friends and the food was delicious and good portion. I was advised that the portion for restaurant week will be smaller compared to the regular meal but as a three course meal, the size of the food was good nevertheless. Service was great - we were a party of four and it did not take long for them to bring our meal after we ordered. 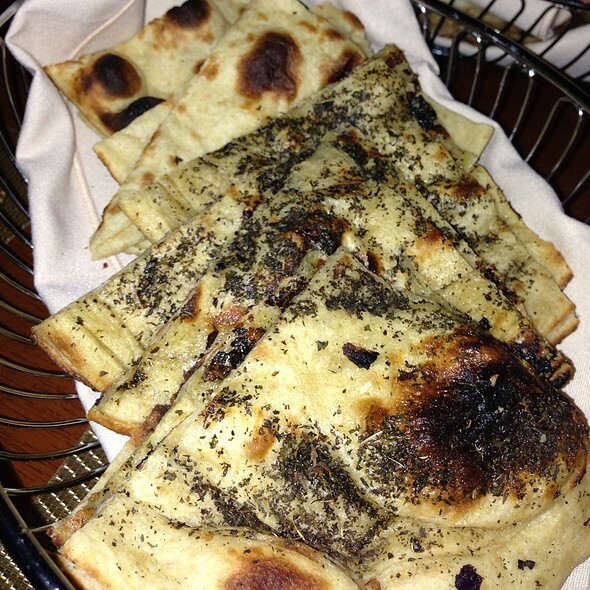 The food here is always incredible, and is only matched by its impeccable service. Everyone who works here is a dream, and the food will always leave you wanting more. While Junoon is Michelin star restaurant, hence my expectations were pretty high. 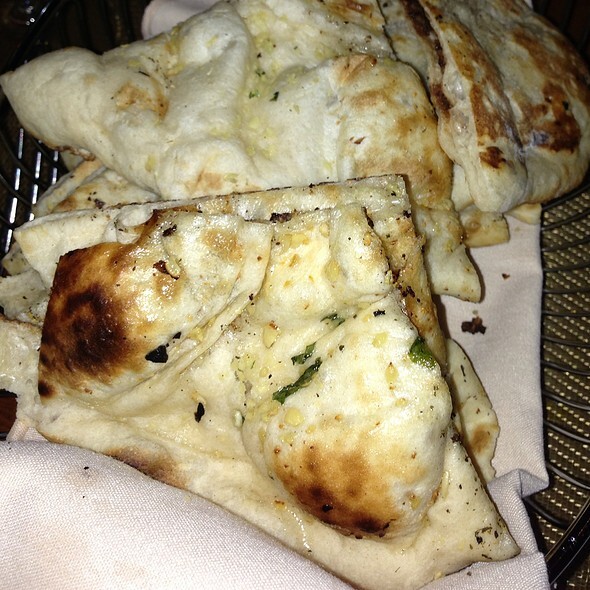 However, while the food is great, It is not definitely the best in New York City from an Indian cuisine perspective. I was more disappointed with the environment - it came across as a ordinary. Good but not great meal despite the price tag. Service was inconsistent and the food wasn’t as flavorful as I would have hoped. I think there are better Indian restaurants in the city. Overall an excellent experience. The food was really memorable. I'm not a review person. But this time I must write something about this place. The cocktails taste so delicious and refreshing. The first course were squash shorba and gost chili tikka I can't remember when was the last time i had something super delicious like this.the entrees where even better in terms of flavor and spices.i would recommend junoon to every body who loves great Indian food. Junoon was pretty great. The dining room was beautiful. The hostesses were not very welcoming. The waiters were good but sometime took awhile to get our wine and the sommelier. Otherwise the food was excellent. The room was quite noisy but I think that was just the night I was there as they had some loud group eating for a bachelorette party. experience. Our server was incredible, but the hostess put us in a very bad table and I asked for another type (the nice corner booths) and she refused because if “reservations.” Which made no sense as it was 10pm and most of the booths were free or about to be cleared. I later realized that 3 of the 4 booths remained empty for the first hour of our meal (and the rest of the evening) and was able to get our server to switch us to one of the booths. When we thought of a great place to take great friends for dinner and to catch-up, Junoon was mentioned! Best thought ever! I see why it has a Michelin Star! In my humble opinion, it is worthy of a 2nd one. Amazing expierence through a spice journey. Every course of tasting menu was wonderful. They do the seasonal menu, so it was nice to see seasonal produce on their menu. Alba truffle khichdi was extremely tasty. Pork Mundu chili was lightly spiced but quite a memorable dish. Baked Alaska with kulfi was quite a new approach and really tasty. Service was impeccable with unobtrusiveness yet up to the mark. 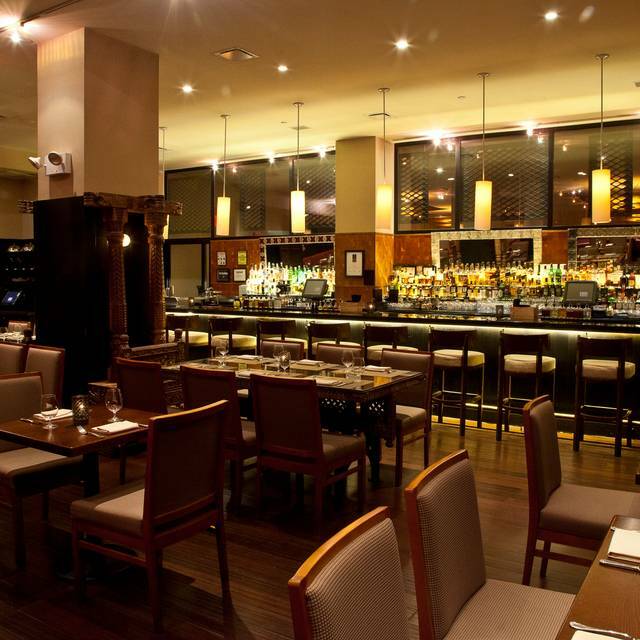 Make sure you dine in their main dining room where they serve the tasting menu and no children seating. By the way, junoon is only a Michelin star Indian restaurant for eight years in a row!! Highly recommend for an Indian tasting menu. we visited this restaurant in last week and we had a great time. Tasting menu is very interesting. Rice khichadi was the best dish I had. Our server jay was great and explained all the courses very impressively. Kitchen is open so we also enjoy the kitchen’s view. I am glad to dined in this beautiful restaurant. Will be back soon. Excellent tasting menu and wine pairing executed by professional , ambitious kitchen staff and professional floor staff and Sommelier. Will be back again.